On this website you will find a wide variety of airway devices developed by Stening ® s.r.l. 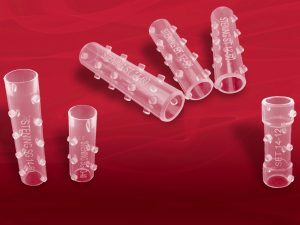 Classical Stents for tracheal or bronchial use and a section with special prostheses, designed to treat different unconventional clinical situations. 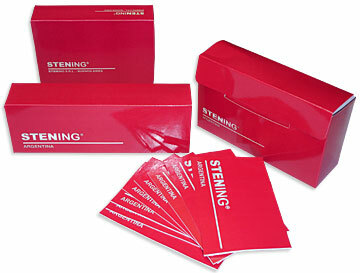 Stening® also produces devices for laryngology, cannulas and T-Tubes for adult and paediatric patients. Stening® prostheses are provided with an identification card for the patient. 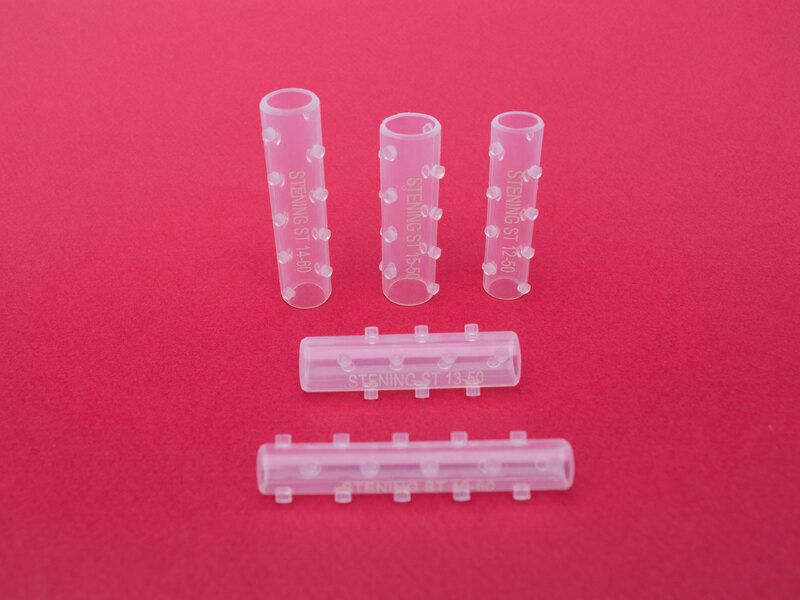 It allows the consignment of the stent model of the carrier and the data of the care center on its back. You can find in this page very precise instructions for the implant and removal of each product; as well as their individual indications, necessary cares and schemes of the bronchial tree with the usual positions of each stent model. 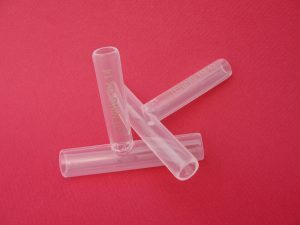 The same story will be found in the manual that accompanies each prosthesis. Explore “Bronchoscopy in images“. There awaits a collection of photographs with a delicate description of the endoscopic findings that we believe is useful when interpreting injuries and signs.